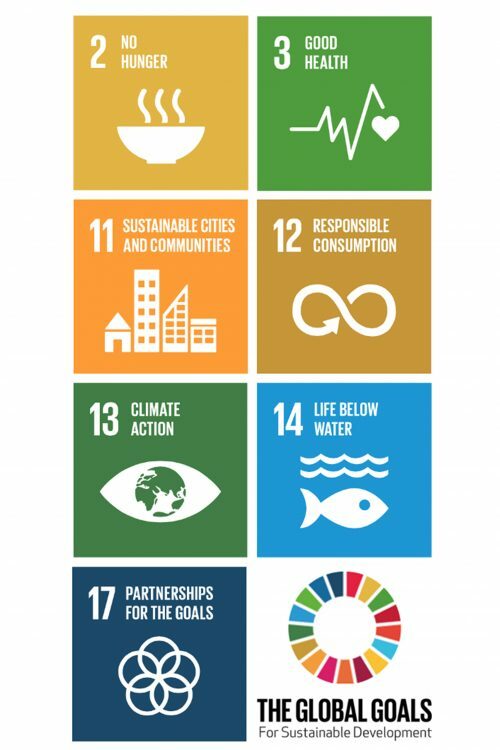 The sustainable development goals that were set by the United Nations are our guiding principles regarding sustainability: we put them into practice on a daily basis. The FAO has identified how the Sustainable Development Goals can be leading in reaching the right goals by 2030. 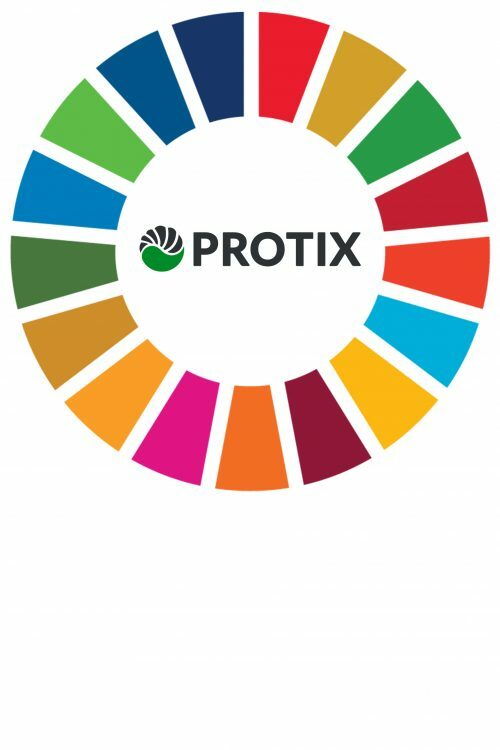 At Protix, we actively support the SDGs, and have identified our own set of goals linking to the framework. Insects offer an entirely new opportunity in the global flow of proteins. Insect breeding has never before been considered a realistic source of proteins and other nutrients. Through the technologies developed by Protix and the commercial advancements made insects will become an increasingly important part of our food system and future in nutrition. Insect-based ingredients cover several SDGs at the same time.